Everett Public Library, Everett, Mass. Father Joseph and Father Peter of St. Anthony Church, Everett. Mass. City of Everett, “St. 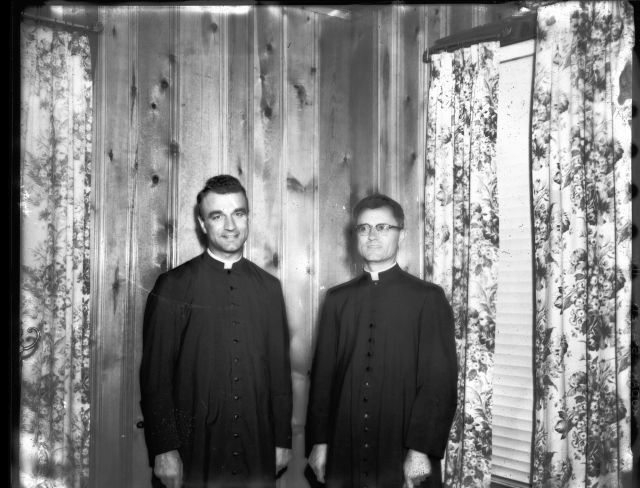 Anthony's Priests,” Everett Public Library, Everett, Mass., accessed April 20, 2019, https://digitalheritage.noblenet.org/everett/items/show/43.